Sentinel Editor-in-Chief Mike Sassi at the Sports Awards 2012. It’s another big week for our city, following the hugely popular visit of HRH Prince Charles to the Mother Town a few days ago. On Thursday evening an array of stars from the world of sport will turn out at the Kings Hall in Stoke to pay homage to individuals who are perhaps less well-known but nonetheless equally deserving of praise. The guest of honour will be Sally Gunnell OBE – our compere for the 38th year of the City of Stoke-on-Trent Sports Personality Awards. 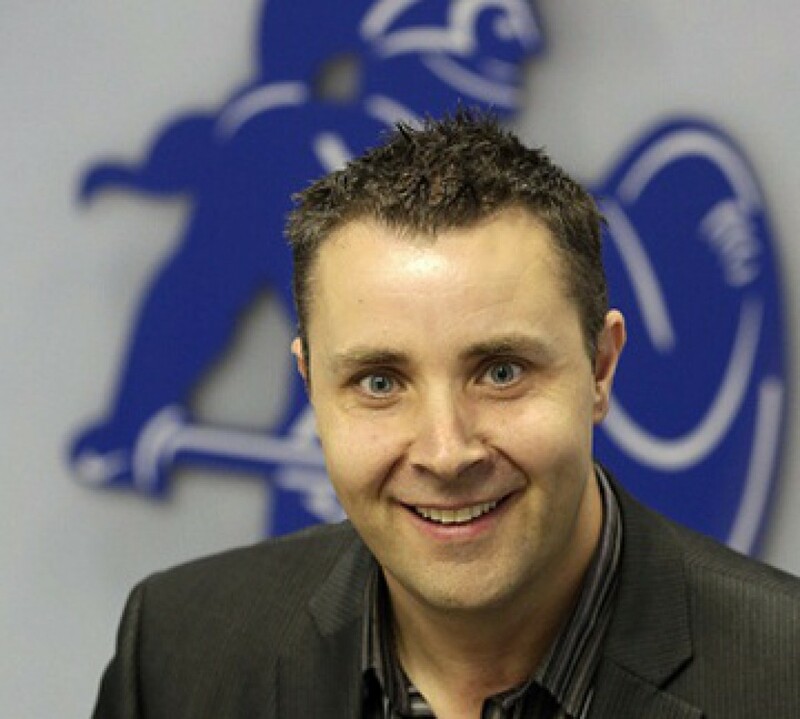 The gold medal-winning Olympian follows in the footsteps of sporting luminaries such as Lord Sebastian Coe, James Cracknell OBE, Dave Moorcroft OBE and Jonathan Edwards CBE who have all graced the event in recent years. Joining Sally will be a veritable who’s who of home-grown sporting legends who each year give up their time to make the event more memorable for those in attendance. These include World Cup-winning goalkeeper Gordon Banks OBE, Paralympic equestrian hero Lee Pearson OBE, Olympic gold medal-winning hockey player Imran Sherwani, former England wicket keeper Bob Taylor MBE, current England cricket star Danielle Wyatt and football pundit Mark Bright, to name but a few. They’ll be rubbing shoulders on the red carpet with Potteries football royalty like John Rudge and Micky Adams. It really is a night to reflect on Stoke-on-Trent’s rich sporting history and our celebrity guests add a touch of glamour to what is a very prestigious occasion. We’ll be handing out the Sir Stanley Matthews Potteries Footballer of the Year Awards to a Stoke City and Port Vale player and inducting two more famous faces into the Civic Sporting Hall of Fame. But the real focus on Thursday’s event is on the achievements, endeavour and selflessness of individuals and teams who may never hit the big time or make national headlines. That said, their contribution to sport in our patch is exceptional and well worth celebrating. Indeed, this is why in 1975 councillor Tom Brennan came up with the idea of a civic event, championed by The Sentinel, to pay homage to the unsung heroes and heroines of local sport. The City of Stoke-on-Trent Sports Awards has come along way since those early days when a few dozen people attended a buffet and prize giving. It’s now a black tie event for more than 300 guests with video tributes to all shortlisted nominees which you’ll be able to view on The Sentinel’s website on Friday morning. But the ethos of the awards remains the same: To honour the local footballers, cricketers, rugby players, martial artists, cyclists, coaches, officials and competitors across a range of sports and sporting disciplines. They make all the wet Sunday mornings, the endless training sessions, the fund-raising and administrative nightmares worthwhile. Most of those who we will be honouring on Thursday will not be household names but, through their efforts, they touch the lives of thousands of people in the Potteries. Their walk on to the freshly-painted stage, accompanied by music and the warm applause of a packed Kings Hall to receive their trophy from a celebrity and have their photograph taken, may only take a few minutes. But it will hopefully create a memory that will last a lifetime and we will chronicle it for them. I think there must, sadly, be a perception among some city councillors that journalists at The Sentinel spend all their time thinking up negative stories about them and the local authority. This is presumably one of the reasons why communications gurus come and go with such regularity and there seems to be a constant appetite for reviewing the council’s press and PR strategies. However, the truth is somewhat different to the perception of some elected members. The vast majority of council-related stories carried by this newspaper are positive or neutral and that’s a fact. What’s more, Thursday night proves that our partnership activities with the authority are a real success – genuinely aspirational and important events for the city as a whole. 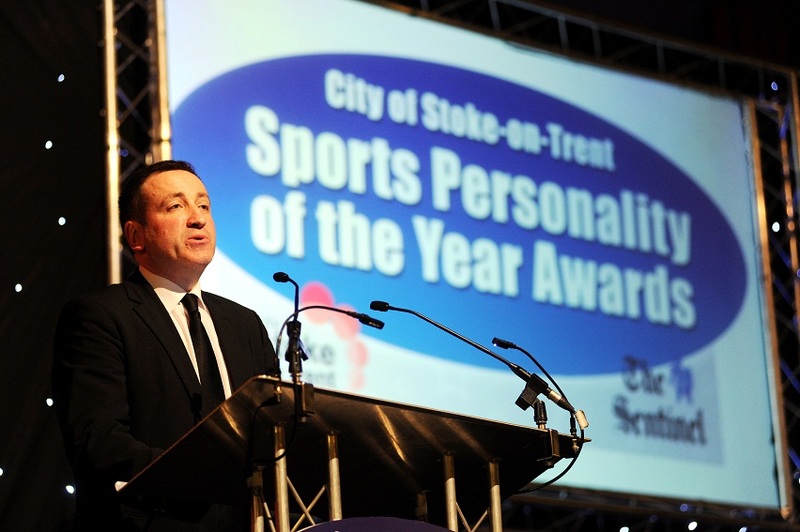 Along with The Sentinel Business Awards, the City of Stoke-on-Trent Sports Personality is a key event in the city’s calendar with a long and distinguished history. Long may it continue to reward and inspire. *Follow @SentinelStaffs on Twitter for updates on Thursday night as the winners are announced. Full coverage of the event in Friday’s Sentinel and online.